Happy Beauty Monday! I know it’s been a while but I’m back with another beauty review featuring a skin care product from Michael Todd. 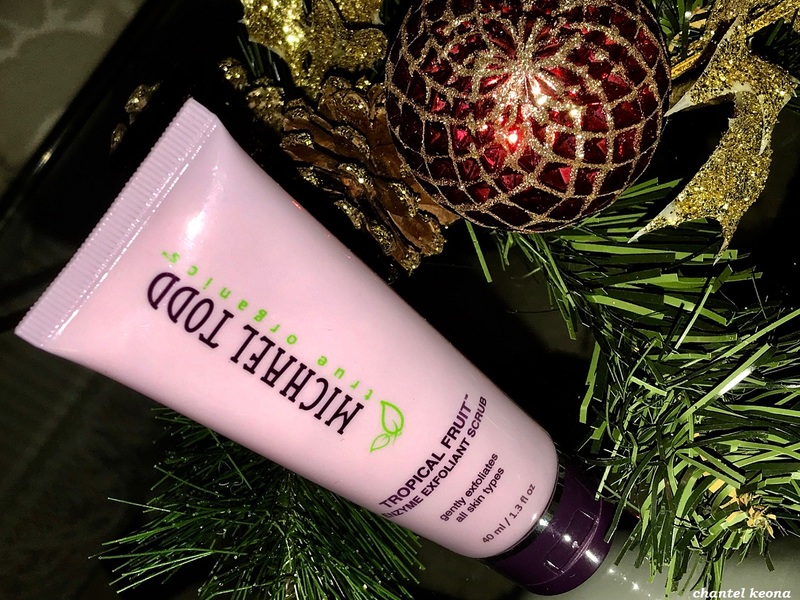 I love face masks and exfoliants so when I received this tropical fruit exfoliant scrub I was so excited to try it because lately my skin has been breaking out like crazy. Now that I had the pleasure of trying out this product I’m ready to share my thoughts so keep reading for all the deets.